USE YOUR SMARTPHONE FAST AND EASY! 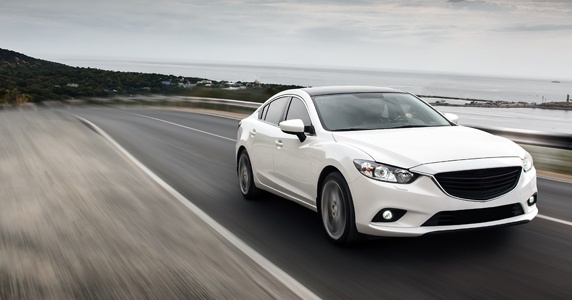 We offer a free loaner car which you can use while your vehicle is being repaired. This special service is available to customers with repairs costing $1000 or more. At Oakdale Collision Center, we greatly value our clients’ trust. We make sure to deliver exceptional service with every visit. Established in 2000, we are locally owned and operated. Our mission is to deliver exceptional auto repair services and make sure that you and your family are safe when you go back out on the road in your vehicle. That's why we invest in I-car gold class training and ongoing education. We want you to feel confident that your auto repair has been handled with the utmost of care. Auto repair can be an inconvenience, but we want you to enjoy your interactions with us. We strive to be warm, friendly, and personable as we walk you through the auto repair process. That's why we work directly with your insurance company and help set up you with a rental vehicle* so that you don't have to worry about it. Our goal is to always provide clear and timely communication so that you know what is going on with your vehicle during the repair process. Oakdale Collision Center is your #1 stop for auto repair in Oakdale! *This special service is available to customers with repairs costing $1000 or more. Why Choose Oakdale Collision Center? Oakdale Collision Center is a family-owned and operated business. Each member of our family takes a special part in running the business, and we all work as a team. Trust that we will work hand in hand to provide you with the best possible customer experience. We have been at our location since 2000, and we find our shop to be very convenient and easily accessible to major highways. Please feel free to drop by any time for a quick service, a tour of our shop, or just to have a friendly cup of coffee. 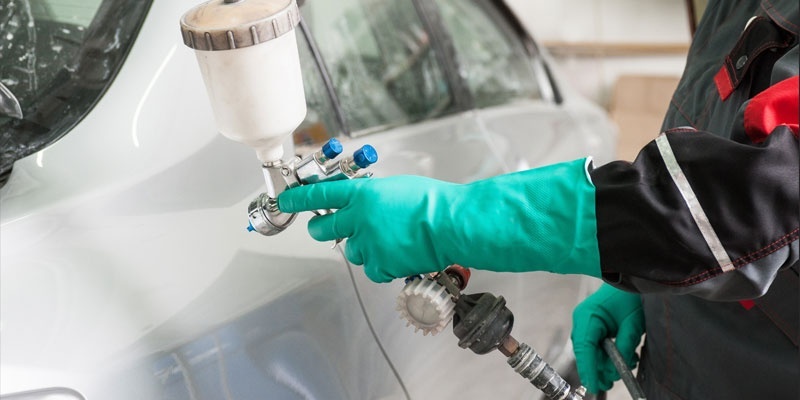 Oakdale Collision Center boasts a state-of-the-art facility and equipment, allowing us to handle any auto bodywork as quickly and expediently as possible. We pride ourselves on keeping up with the latest techniques and technologies to make sure that we can give you high-level services every time. Headed by owner Donald Juen Jr., our technicians at Oakdale Collision Center are I-Car and ASE certified in collision repair. 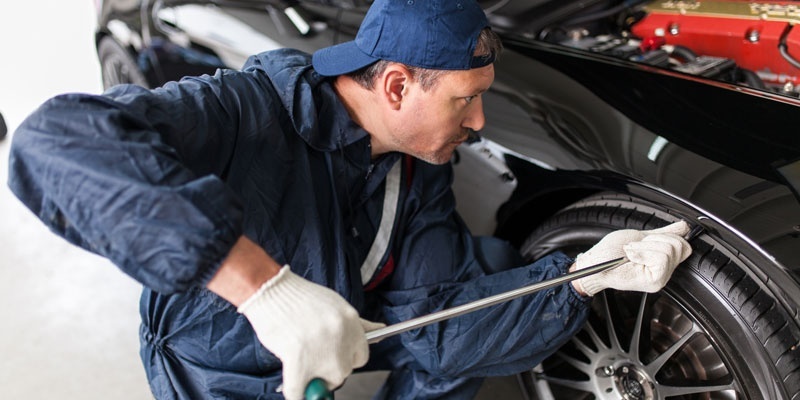 They are extensively trained and experienced to do a quality job on each vehicle. Additionally, we are a ProFirst Hona Acura Certified Repair Facility. Rest assured that your car is in capable hands! We are staffed with personable and friendly professionals that will always take the time to make sure your needs are properly attended to. Customer service is our number one priority, and we will do everything in our power to guarantee your complete satisfaction every time. Get to know our valued staff members today! We use waterborne paint that is not only safer for the environment but is also helpful in creating a healthier workplace and reducing our chemical emissions by 90%. In comparison to solvent paint, waterborne paint consists mostly of water instead of chemicals. Most new car manufacturers have used water-soluble product systems for some time. Our new waterborne product system not only meets the requirements of nature but also those of today’s refinisher. 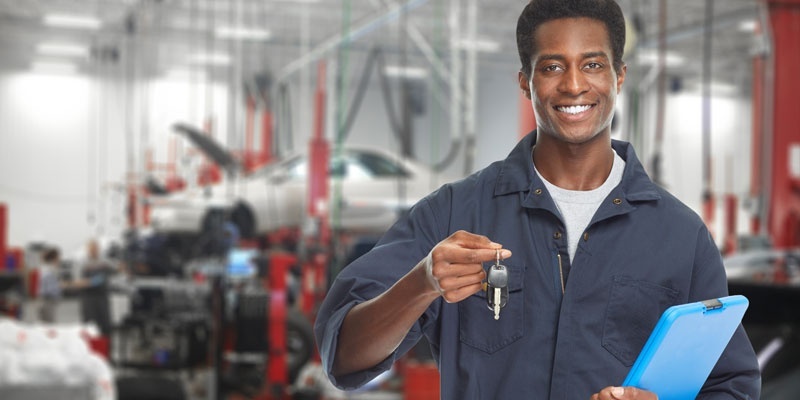 Entrust your vehicle only to skilled and trustworthy professionals. Turn to the collision repair experts at Oakdale Collision Center for all your needs. Call us today to schedule a service! “Michelle & Don Jr., Thanks again for the great, "over-the-top" service. Scheduling the rental, the tar removal, and the detailing, along with the great repair, were more than I expected. I've told all my friends and co-workers about the service I got from you. Have a great Holiday season!" “Thanks to you and all your staff who were involved with the repair of my Chrysler Mini Van. Each of you did an excellent job, and I am very pleased with the final product! I was initially drawn to your shop when I drove by and saw a neat, clean and orderly "curb appeal" facility. The office area was very tidy and professional-looking. Don's "people skills" are great, the progress phone call was nice and the rental car was a nice touch. Good job!" all the information we need to prepare an estimate for you. We Are a ProFirst Honda Acura Certified Repair Facility. © Oakdale Collision Center – The Autobody Repair Professionals. All rights reserved.